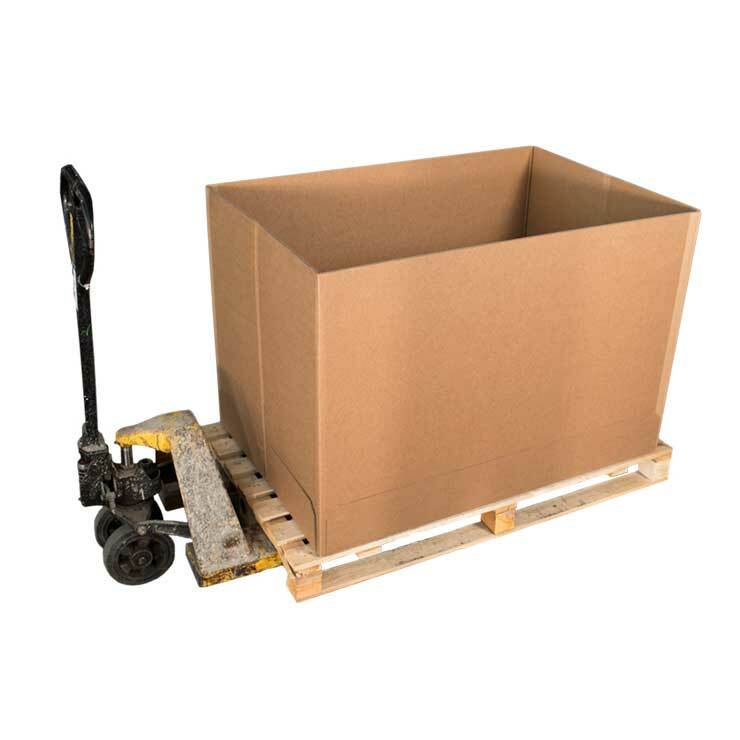 Labelled boxes consist of standard corrugated packaging to which a high quality printed label is applied. 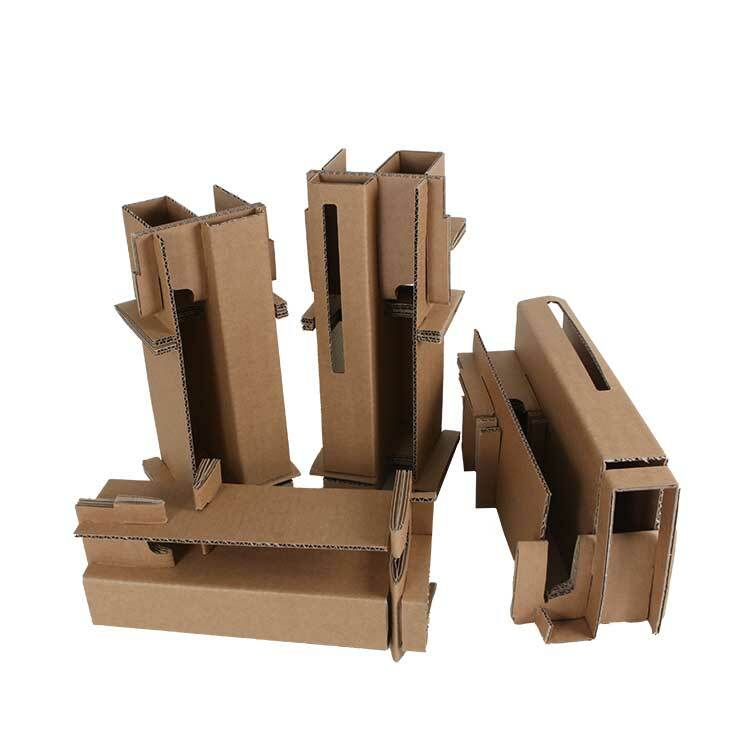 This product combines the cost effectiveness of unprinted corrugated boxes with the high impact visual graphics of the label. 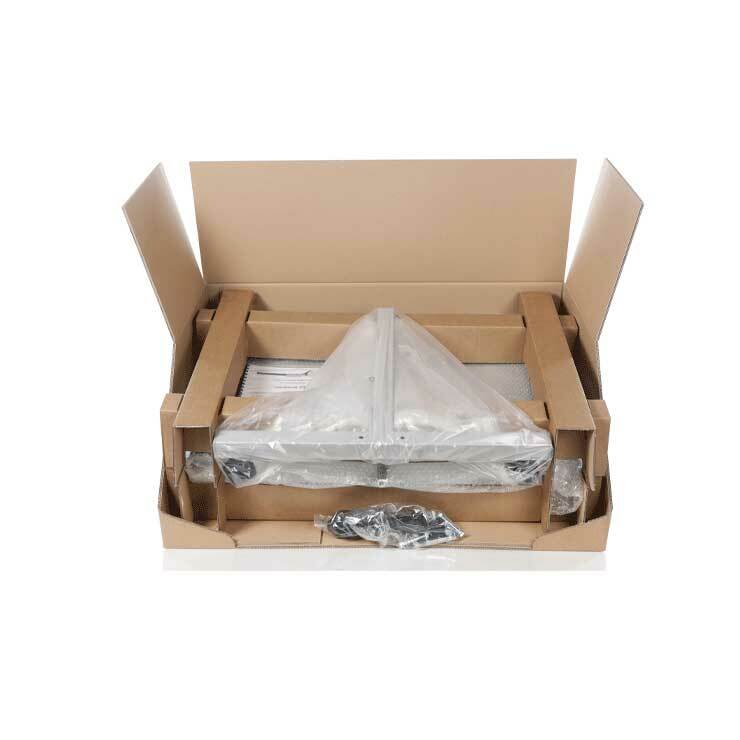 Labelled boxes add value to your packaging whilst minimising costs. Labels can be applied only to those areas exposed to customers, such as the front of the pack. This ensures packs are able to attract consumer attention in the retail environment by using eye-catching colours and graphics. 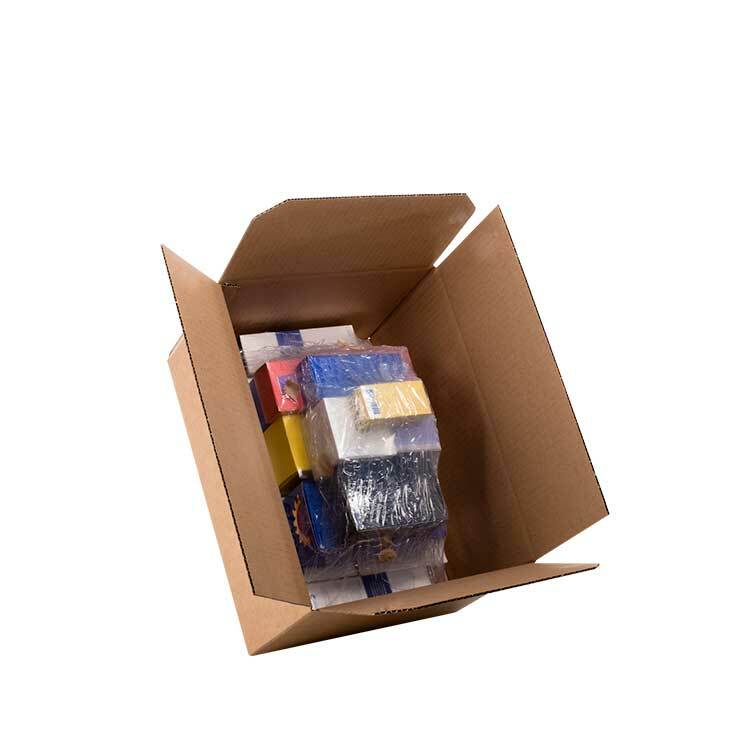 Labelled boxes can be used in combination with flexographic printed packs and are typically used to create a clear separation between the supply chain and consumer information. Ideally suited for large XXL products that are too large to be fully litho-laminated printed.